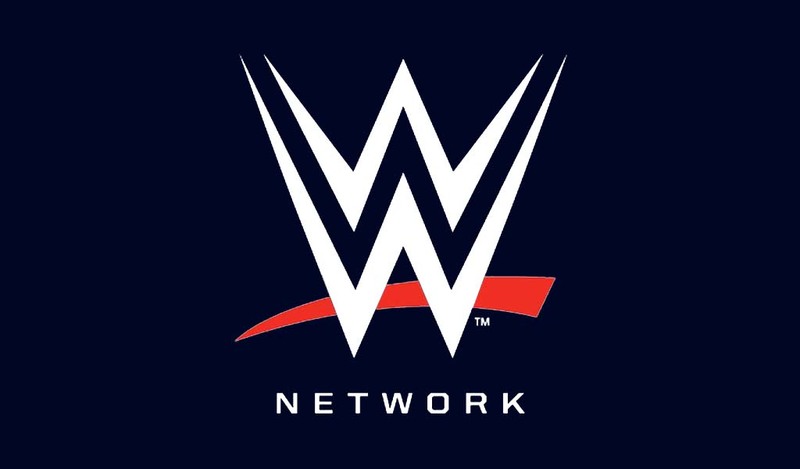 WWE’s Chief Strategy & Financial Officer George Barrios told Bloomberg that the company is expected to announce a new TV partner by the end of April or beginning May, hinting at a move away from NBC Universal’s properties. Barrios said that they are in talks with different networks although he declined to name anyone. 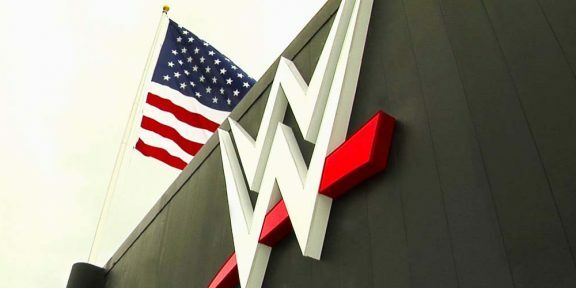 WWE was allowed per its contract with NBCU to start talking to other networks at the end of February after the exclusive period with NBCU expired. NBC Universal still have the rights to match any price WWE receives if they wish to retain all of WWE’s programming. 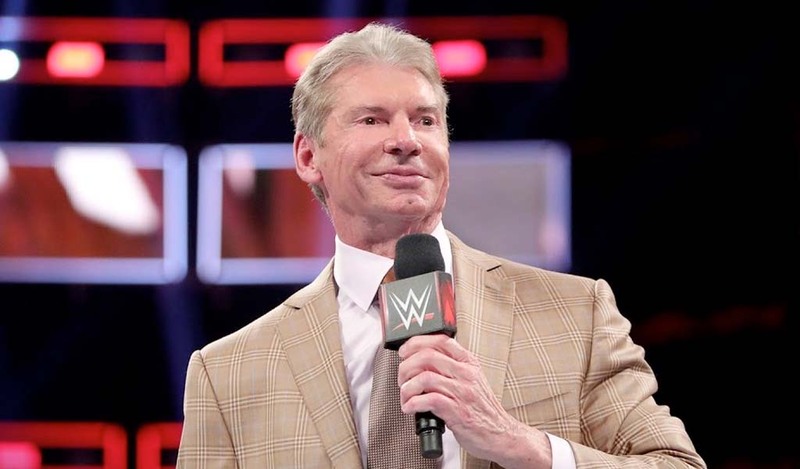 Bloomberg reports that WWE has held talks with AMC Networks, Viacom, Turner Networks, and Fox. 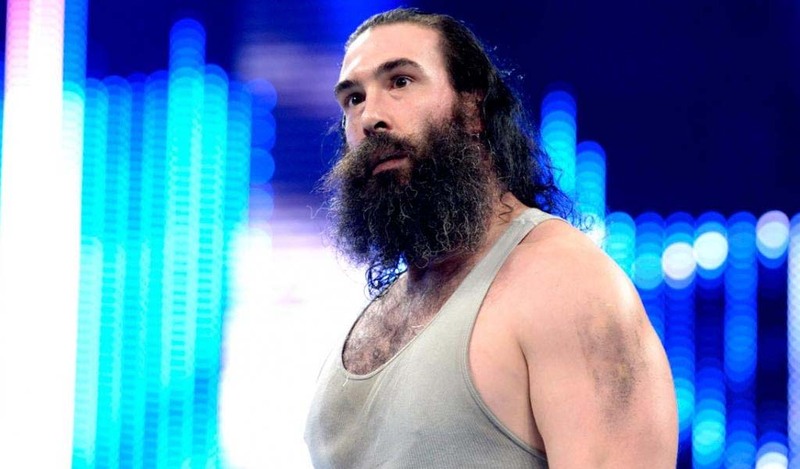 If WWE eventually chooses a new TV partner, the move would happen in the beginning of October.